Hofstra University successfully welcomed our new summer English Language Program (ELP) students on the Sunday, July 13. 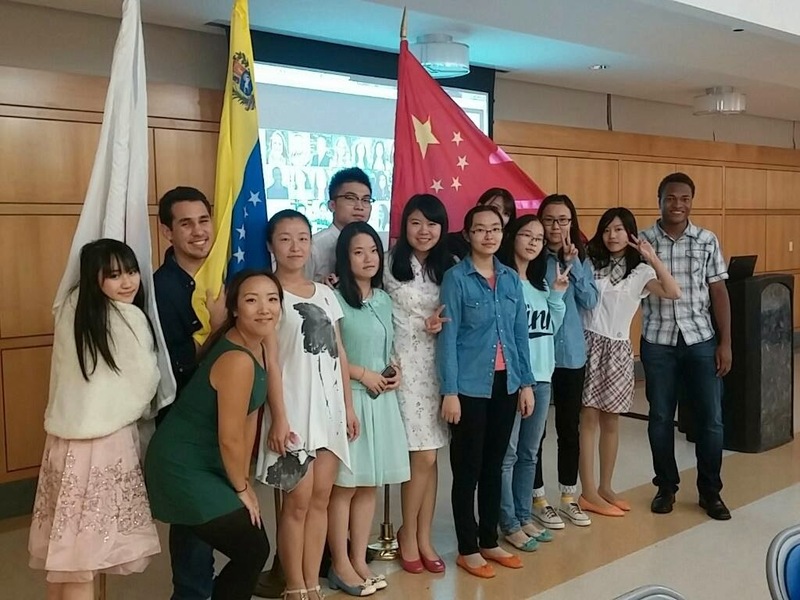 ELP is a 6 week summer program for new Hofstra students studying English as a second language; this program not only offers strongly instituted daily classes to increase English proficiency, but also aids with the international student adjustment to U.S. culture with bi-weekly cross-cultural and community building events. 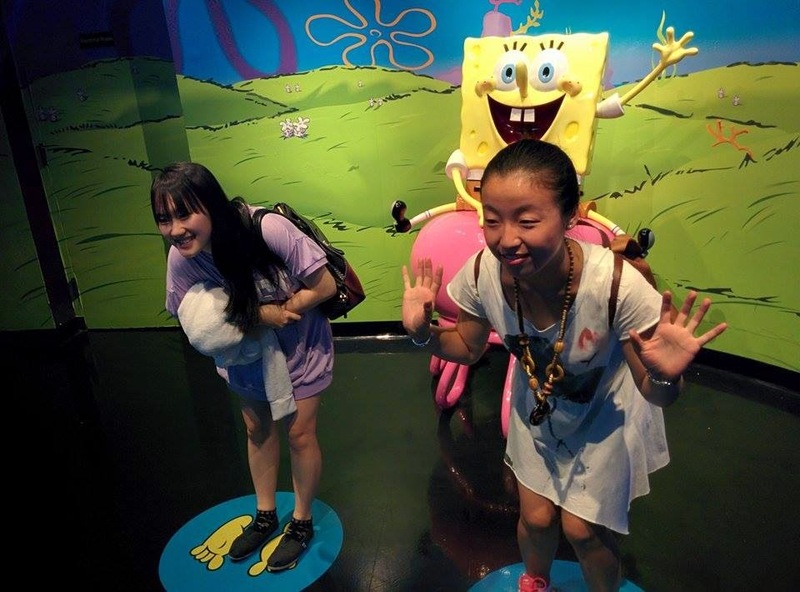 A total of 27 undergraduate and 2 graduate students from 5 countries (China, Japan, Saudi Arabia, Turkey, and Venezuela) were exhausted from jet-lag, yet excited to be in a foreign environment. Noting that this is only the second year of ELP, the number of students have more than quadrupled since the first summer ELP. As a graduate student ELP coordinator for the Multiculturaland International Student Programs Office (MISPO) working with Olivier Andre, ELP Residential Assistant, I was beyond excited to connect with each of the ELP students. At the age of 13, I also personally and academically experienced the cultural adjustment moving to U.S., away from my family, chasing after my own American dream as an international student. 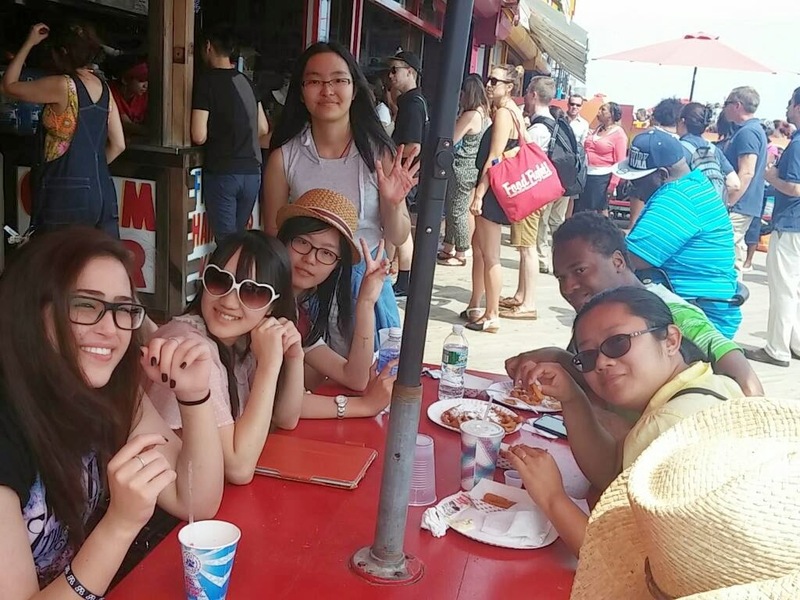 Every Wednesday and Saturday during the ELP summer period, we held on and off campus events specifically to accommodate the students’ U.S. and Hofstra adaptation. With the help of the Alliance Residential Assistants and fellow Hofstra Students, we conducted various types of ice breaker games and program bonding activities such as playing basketball and Pictionary. On our 4 Saturday trips, we presented Brooklyn, Manhattan, and classic Dave and Busters to our students. 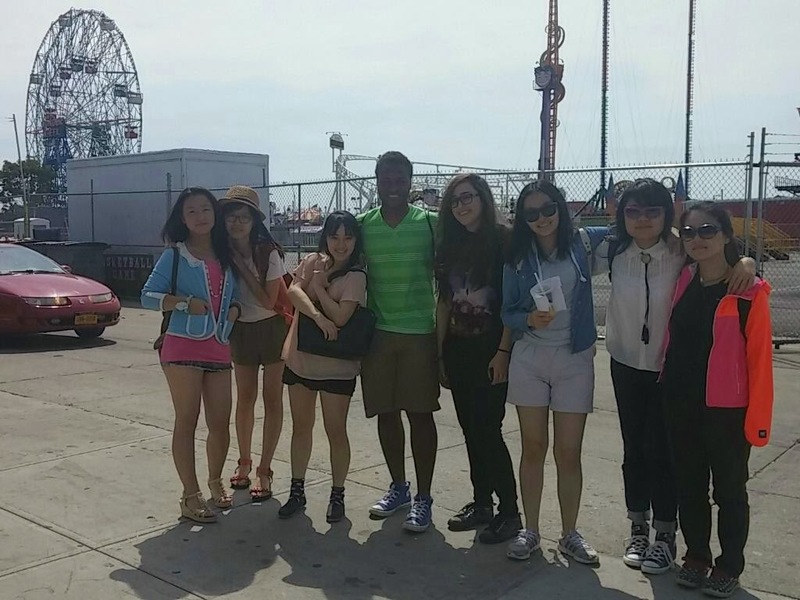 Even a simple people watching experience at Coney Island and trying gelato ice cream was an electrifying experience for our students. 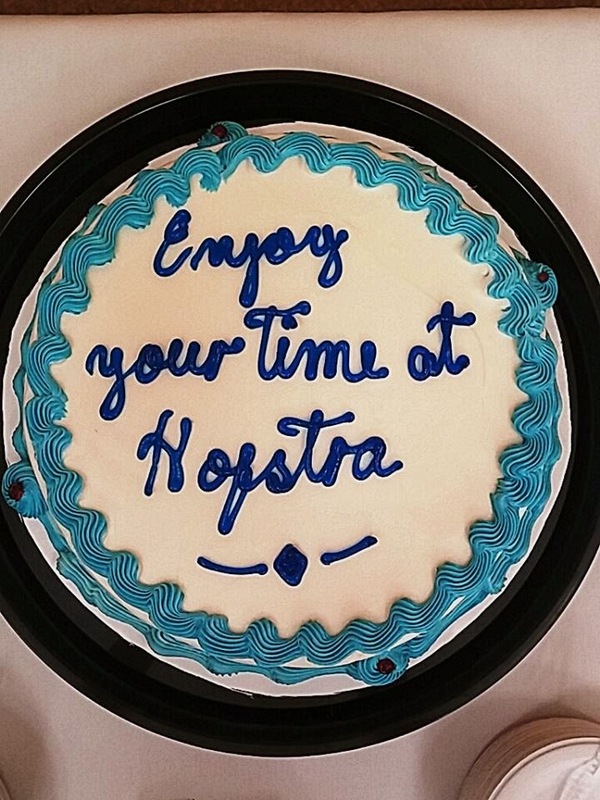 Attending Hofstra for the past 5 years and now finishing up my MBA, I was given a chance to share what Hofstra has granted me. 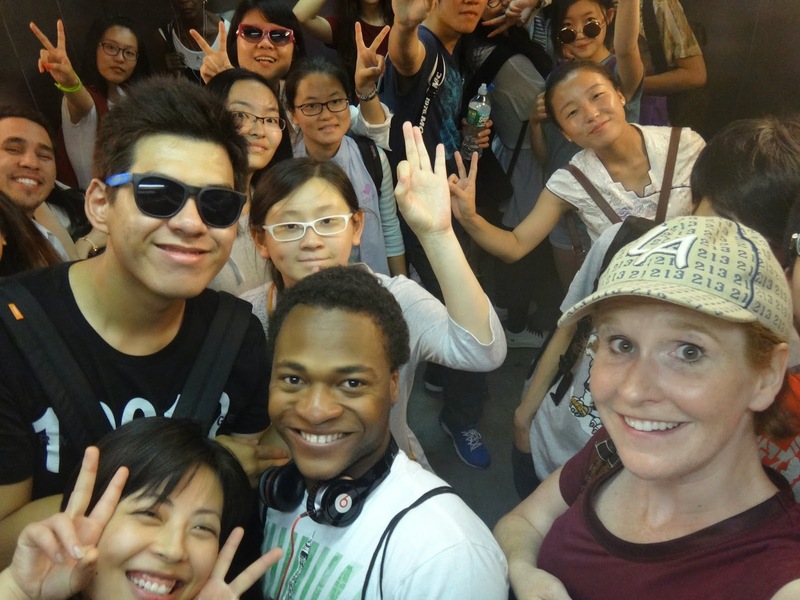 This experience allowed me to give-back to the Hofstra community with experiences that helped me achieve my goals and gain a broadened perspective for my future. Therefore, I am grateful to be part of the MISPO family. Now that the ELP summer session is over, it is sad to be out of the routine of constantly being in contact with our ELP students. However, the MISPO staff and I are so excited for the students to start their first fall semester at Hofstra and absorb all that Hofstra offers! What can I say but kudos to your school - Hofstra - for making great steps in helping out students studying English as a second language. This will certainly help them get better equipped in communications, and in effect, allowing them to easily integrate to the Hofstra Student Community.